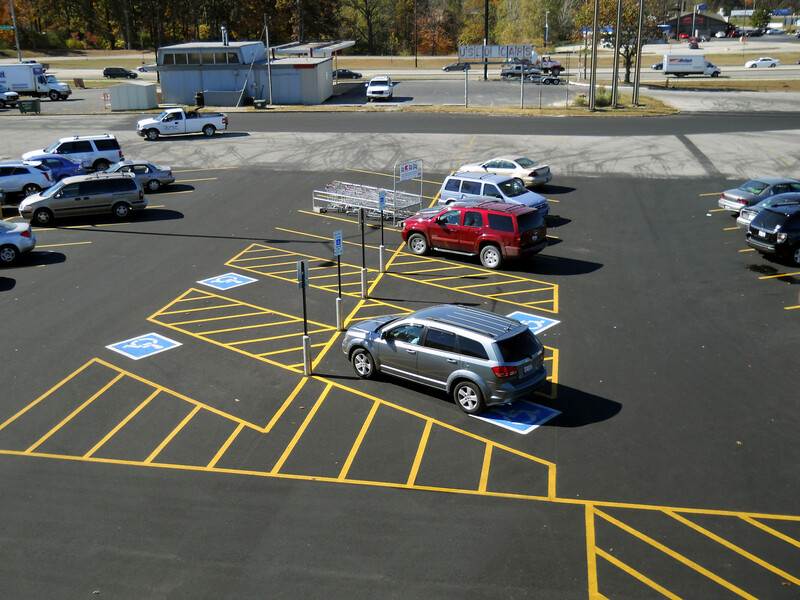 Spalding DeDecker offers design, planning, and monitoring of pavement management systems to keep pavement networks safe, properly maintained, and ADA compliant. Economies are driven by roads. If you build them, they will come and drive on them. Repair and replacement are inevitable, yet, just like eating right and exercising, a sensible pavement care plan works wonders for a budget. Spalding DeDecker’s Pavement Management program consists of identifying and inspecting assets along with developing financial action plans. We guide the process and monitor the maintenance. It’s that easy. From roads to parking lots, park paths to subdivisions, driveways to highways, our team can manage multiple properties with diverse requirements. We assess and rate the pavement on a regular basis and keep detailed data. Our secure web portal offers monitoring and project data, and can be accessed by our clients and our team and for site-to-site communication.